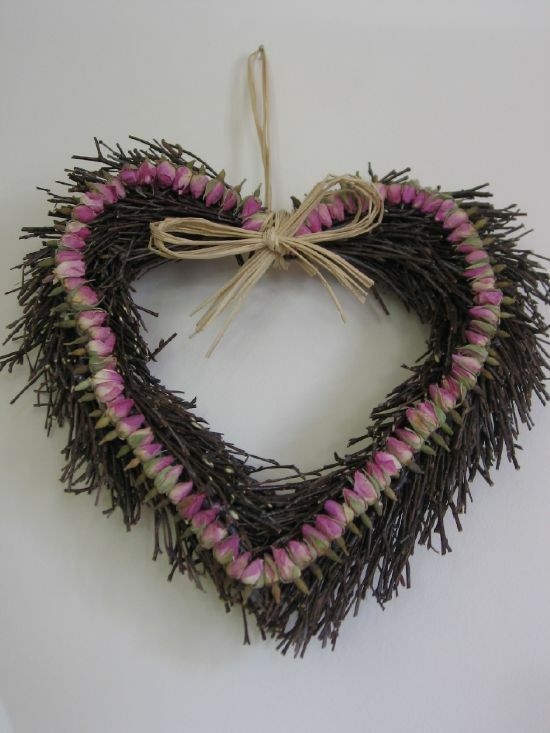 Handmade willow and rosebud hearts make great door wreaths for any time of the year. Gentle rose scent. 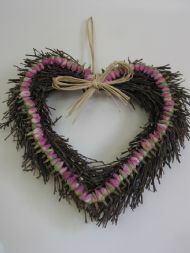 Handmade willow and lavender hearts make great door wreaths for any time of the year. 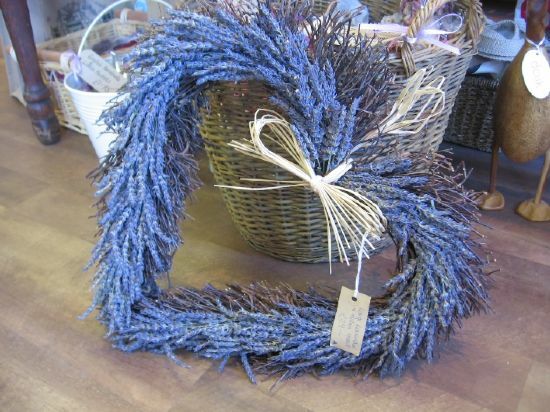 Relaxing lavender scent. 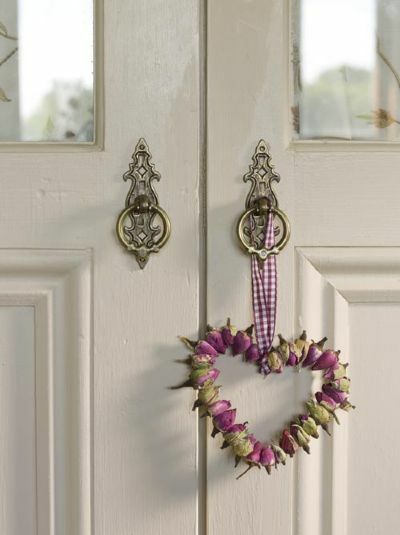 Delicately scented English rosebuds, hand-threaded into vintage rose hearts with raffia or gingham ribbon hanger. 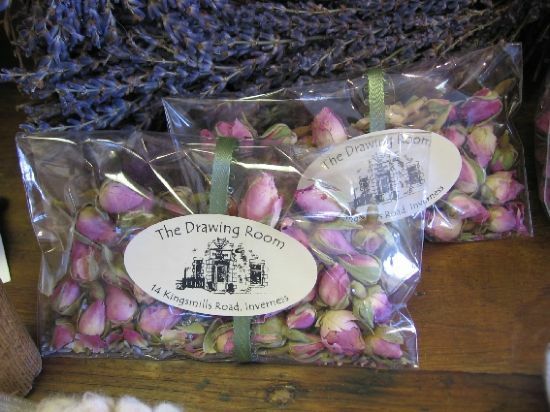 Wonderfully scented english rosebuds packaged in a little cellophane envelope with ribbon and The Drawing Room label. 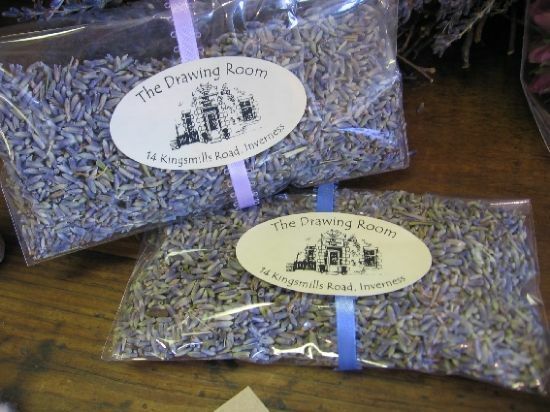 Wonderfully scented lavender packaged in a little cellophane envelope with ribbon and The Drawing Room label.